Tuning a car’s engine used to be simple, you connected it to your big old engine analyser and gave it a Crypton Tune. 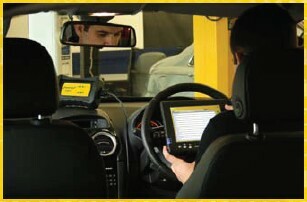 Is today’s vehicle technology making you feel more Krypton Factor than Crypton Tune? 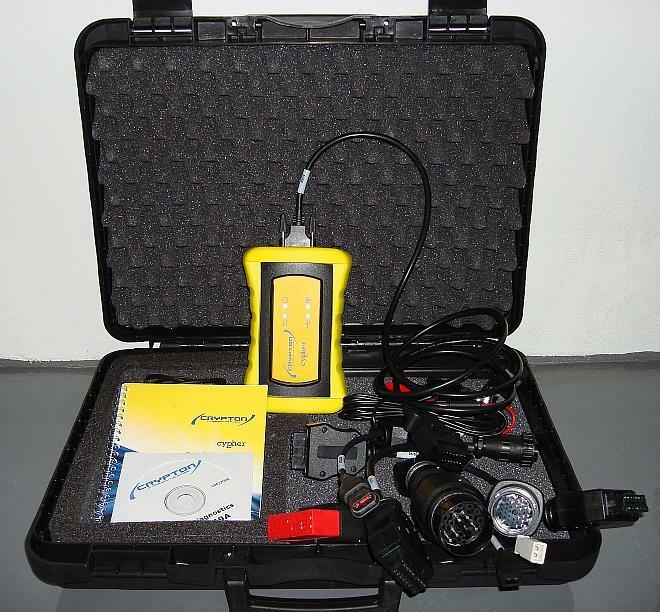 Crypton are proud to present the very latest in vehicle diagnostic technology, if you need to crack a fault code, then you need a CYPHER! Designed and manufactured by Crypton, a company that’s been tuning and diagnosing for nearly 100 years. forward. Choosing the manufacturer, model and engine management system from the menus CYPHER will tell which connection lead to use (plus any adapters for older vehicles) and the location of the diagnostic socket. 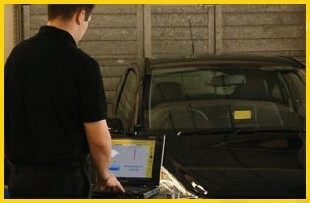 The system will display and clear fault codes, and extract live data. Live data is a particularly useful feature for a more in depth analysis of vehicle problems, CYPHER has particularly easy to use live data functionality. The menus will list available systems that can be accessed and the data can be displayed either numerically or as a histograph. This graph format plots the operation of a sensor over a short period of time. You can view up to four plots at any one time in this mode, and this system is able to take ‘snap shots’ of the live data. Continuous Operation regardless of update version! View CYPHER vehicle systems coverage list.